Brian and Heidi drove from Sun City to St. Petersburg for the annual Mainsail Art Festival in 2018. They saw my booth of dimensional wall art and found the perfect piece for the outside entry to their home. 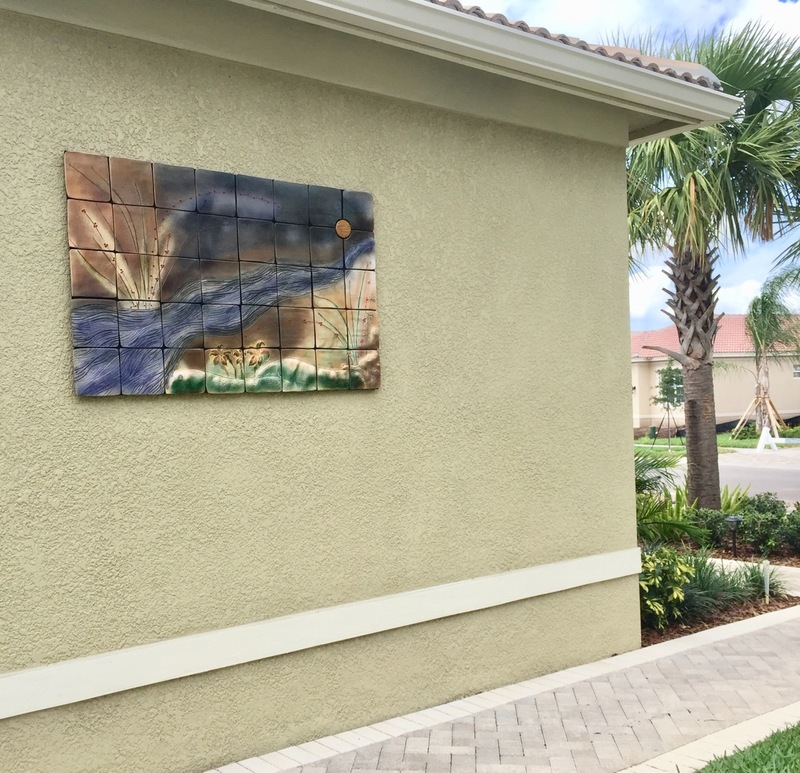 A few days later I drove the artwork to the south Tampa neighborhood to hang it on the wall. Now they enjoy their new art every time they leave or enter their home. Thank you both!